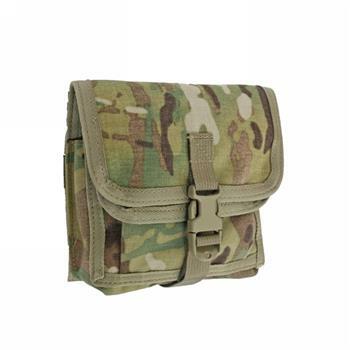 I do not build a chest rig, without this multi-purpose pouch. The durability is outstanding on this pouch. This pouch can be used as a small GP pouch, but I have also used it as a iFAK. 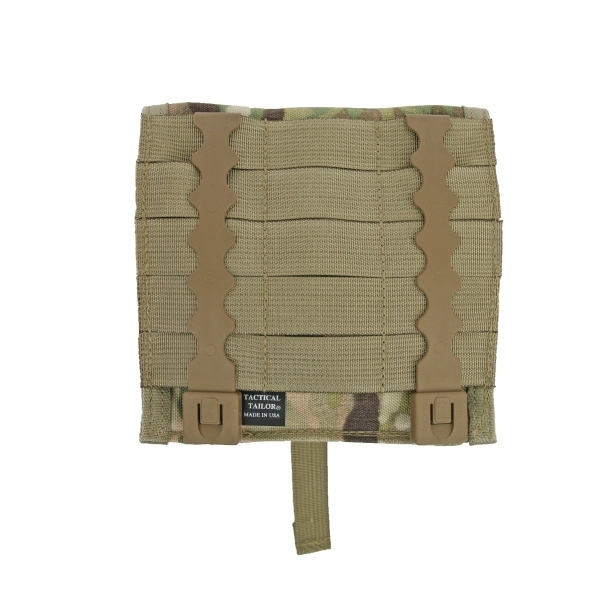 Normally, if I don't want to use a larger GP pouch on a chest rig, I will use this multi-purpose and use it for essential gear as I mention below. The multi-purpose pouch has 3 compartments, but is still very accessible. The front compartment has 3 elastic "keepers" you can use to secure things like lighters, folding knife, camo sticks, batteries, I even keep an extra ACE bandage in one. The back section of the pouch is also divided, some items I keep in it are a small notebook, pencil/grease pencil, protractor, a compass, protein bars, small section of a map, my Fortrex 401 when not in use, it is roomier than you think, think the size of an Army issue protractor. It fits without bending the protractor. I also have used this pouch on my Camelbacks and normally keep trauma items or food items in it, This is also an excellent pouch to use on the outside of your ruck.. 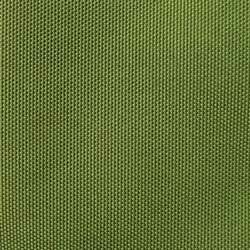 I use it on a couple of my 3 days TT rucks that have PALS webbing, in that role it's excellent for quick access items. I have also used this as a trauma kit, it will hold a pair trauma shears in the back compartment, with room for Celox, NPA, Moleskin, bandages etc. 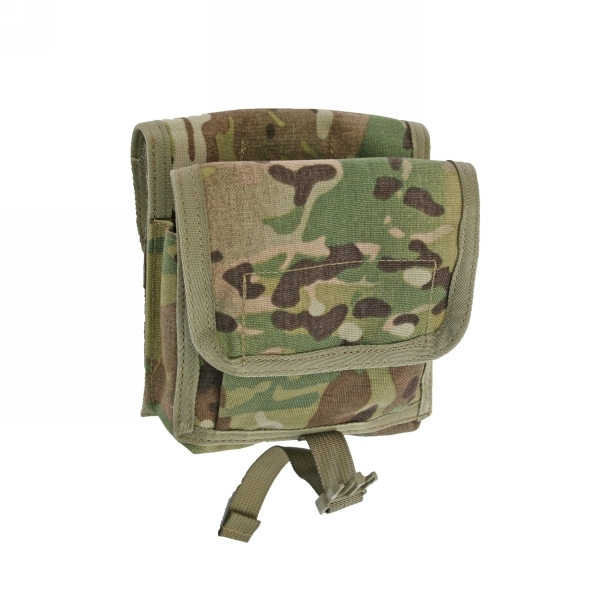 Seriously, of all the pouches there are to have, this pouch and Tactical Tailor's universal mag pouch are hands down the two most important/useful pouches I've used. You cannot go wrong. You will end up with more than one. 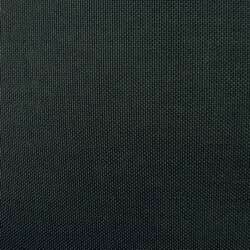 Tactical Tailor's customer service is excellent and their sewists are BAR NONE. 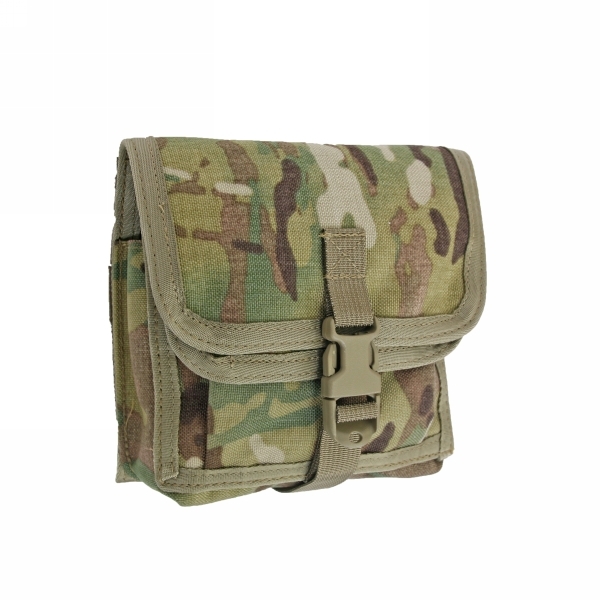 Originally designed to hold one 10 round .50 cal Barrett magazine, our Multi Purpose Pouch is a medium sized pouch ideally suited to hold larger items such as small binoculars or similar sized items. 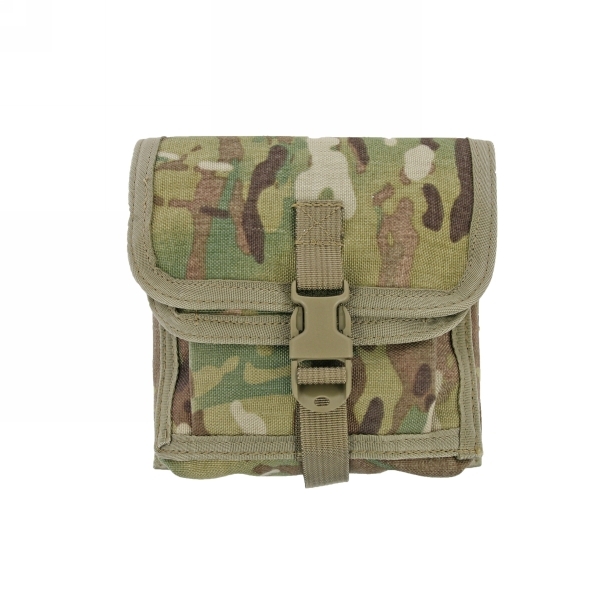 Small front pouch is ideal for a compass, handcuffs, etc. 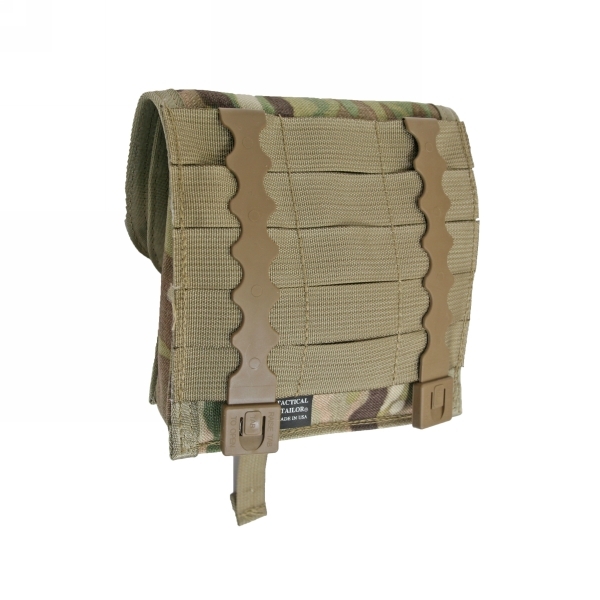 Features adjustable Fastex buckle and attaches to modular style webbing with two included long MALICE Clips. 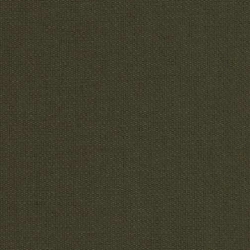 Available in Black, OD and Ranger Green.